SRT Roofing & Construction LLC provides services to all of North Texas-from I-20 all the way up to the Red River! We are a one stop shop for all of your roofing and storm restoration needs. 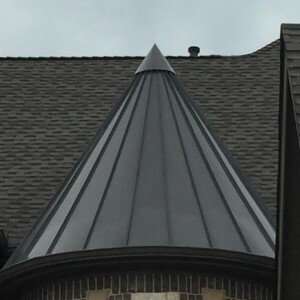 If you think your roof has taken on storm damage or it's just old and might need to be repaired or replaced, contact SRT Roofing & Construction for your FREE ROOF INSPECTION! SRT ROOFING & CONSTRUCTION, LLC. All rights reserved.